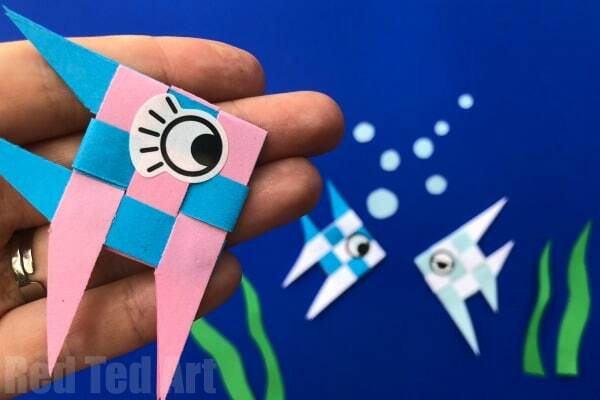 Todays, fun Paper Craft is a great Paper Fish Weaving Craft! 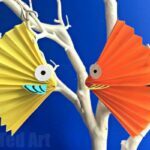 These woven paper fish are based on handmade Coconut leaf weaving fish – so you have some handy coconut leaves, you can make a Coconut Leaf Fish too!!!! I just don’t have any coconut leaves.. so paper crafts it is! 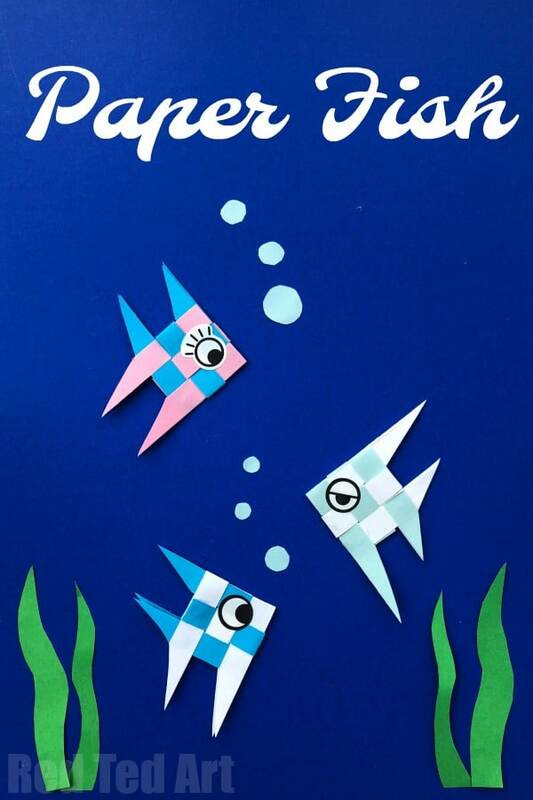 These little paper fish today, join our school of fish over on our DIY Paper Fish Crafts collection. 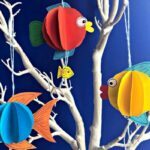 You will find a wide range of fabulous and easy fish crafts there. 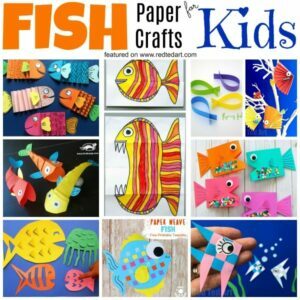 Some paper fish crafts with templates and some to make from scratch. Do check those out too! I love how cheerful and colourful they all are! 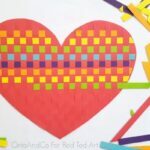 This joins the other fab Paper Weaving Craft Projects on Red Ted Art. Many with fabulous Paper Weaving Templates. Do take a look! 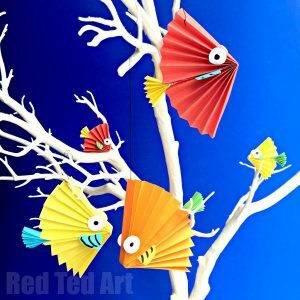 This craft is particularly good for using up odds and ends – really, don’t cut into a new sheet of paper, get out those paper scraps and see how many colourful fish you can eek out! Maybe even do a Rainbow Fish or two?! 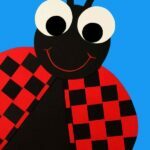 Paper cutter (optional) – this does make life a little easier – I am dreadful at cutting straight lines and it reallyd does help me! 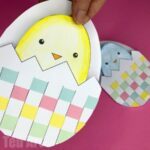 This paper weaving craft is really best explained via video!! I hope you like it!! What do you think? 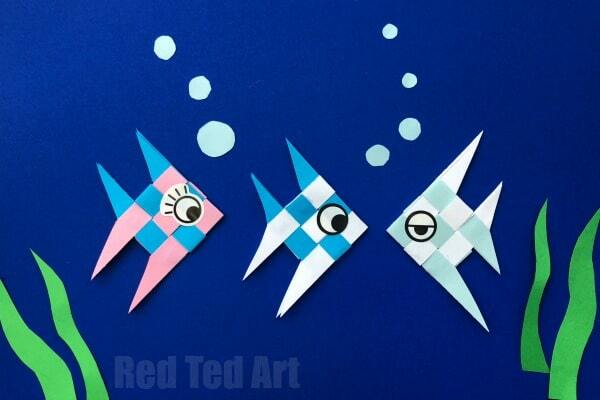 Aren’t these little Paper Weaving Fish simply adorable? 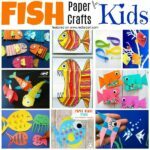 We love the “Paper Fish” theme for crafts. 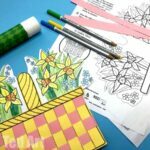 Paper is so very versatile and there are so many wonderful things you can make. 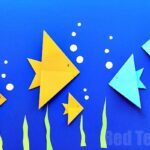 These little Paper Fish make wonderful classroom decorations or room decorations, but would also look great incorporated into any collages or card making ideas! Not only do I think they look adorable.. but the technique is easy for small hands too!